I will be away for the next few weeks on my annual Alaskan and Canadian wildlife photo shoot. This time of the year, the Humpbacks are back from Hawaii in full force. After giving birth or mated and going without food for months, they will be feasting in the food rich waters of Alaska, especially SE Alaska and trying to replenish their weight and bulk up for the winter when they have to repeat the cycle all over again. 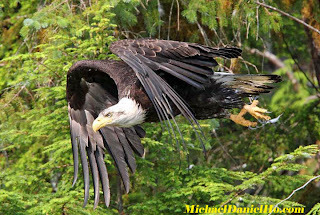 The salmon runs are also beginning and the Grizzly Bears and Bald Eagles are out in force gorging themselves and putting on weight for the coming months when the bears have to stop eating and hibernate. 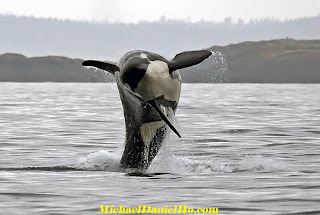 The Killer Whales are also very active during the salmon season and there is no better place to see and photograph them than in Alaska and the northern half of Vancouver Island. Some of the places I am going to are rather remote but if I can find WiFi signal, I will try and stay in touch and post some photos and stories so please follow me on this Blog and my Facebook page.